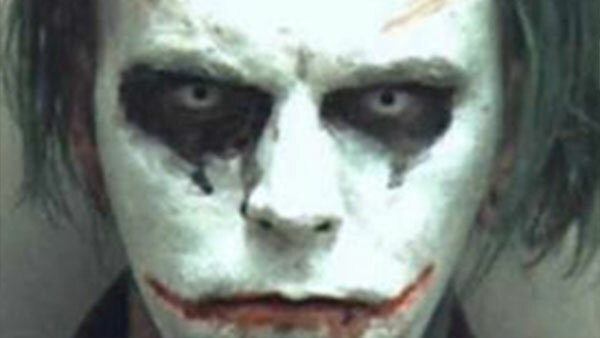 WINCHESTER, Va. (WPVI) -- A man dressed as The Joker was no joke to police. Investigators in Winchester, Virginia arrested him after worried calls came in about a man wearing a costume and carrying a sword on Friday. Jeremy Putman was dressed head-to-toe as the character from Batman. Police charged him with wearing a mask in public, which is a felony. Putman could face up to five years in prison.